In a Digital World, where everyone Search Online for the products and services they need or want, you can't afford to be invisible. 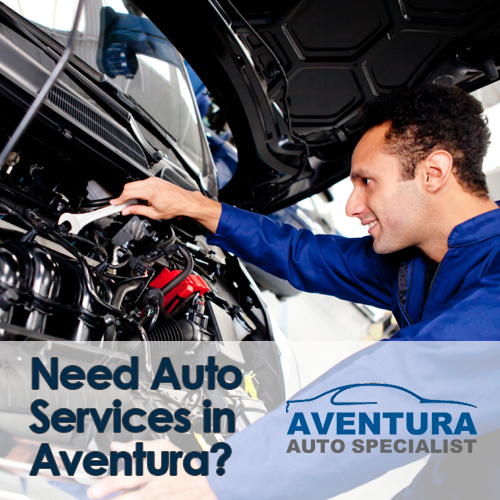 We connect Local Florida Residents with Local Businesses, Service Providers, and Professionals in their area. Our unique method of Local Advertising, allows us to help improve your Business exposure on Social Media and get higher ranking for your Website on Search Engines like Google, Bing, and Yahoo. The Advertising in One (1) City Membership, connects your Business with Local Residents in the city of your choice. Get access to our Social Media, post Coupons and Sales, publish Articles on our News Section. Let everyone in your City know what you do! Great for Businesses, Service Providers and Professionals serving One city. The Advertising in Two (2) Cities Membership, connects your Business with Local Residents in two cities of your choice. Get access to our Social Media, post Coupons and Sales, publish Articles on our News Section. Let everyone in your City know what you do! Great for Businesses, Service Providers and Professionals serving Two cities. 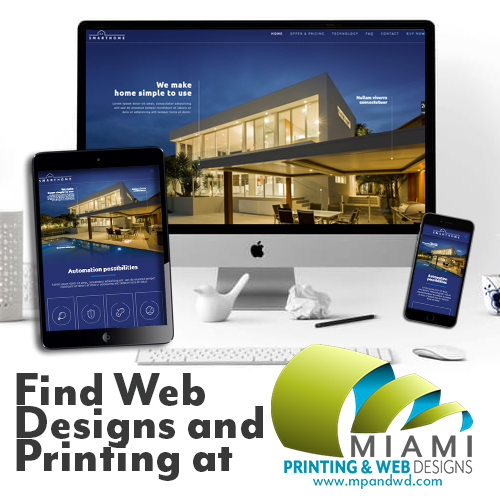 The Advertising in All Cities Membership, connects your Business with Local Residents in Aventura, Coral Gables, Cutler Bay, Doral, Homestead, Kendall, North and South Miami. Get access to our Social Media, post Coupons and Sales, publish Articles on our News Section. Let everyone in South Florida know what you do! 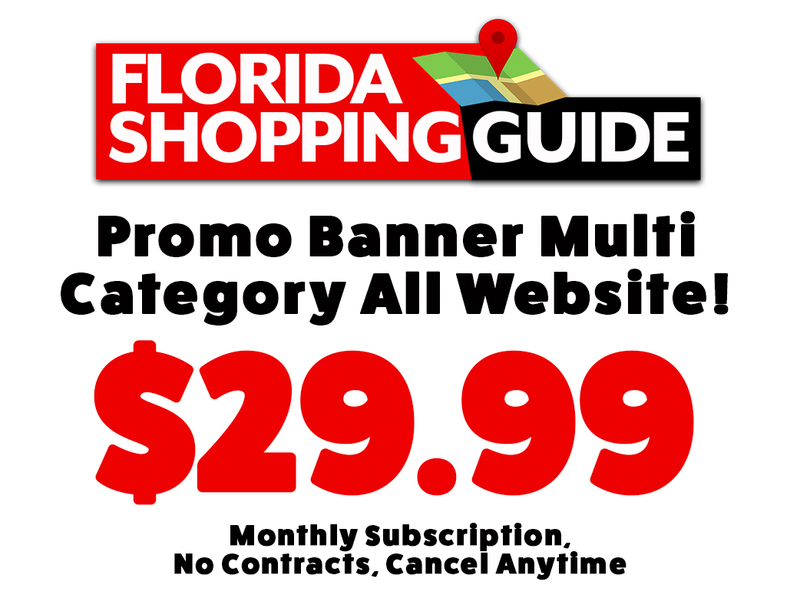 The Promo Banner Multi Category, displays your Business in front of thousands of Visitors at Florida Shopping Guide. It doesn't matter the City or Category, your Banner will be displayed randomly with your Website just a click away. 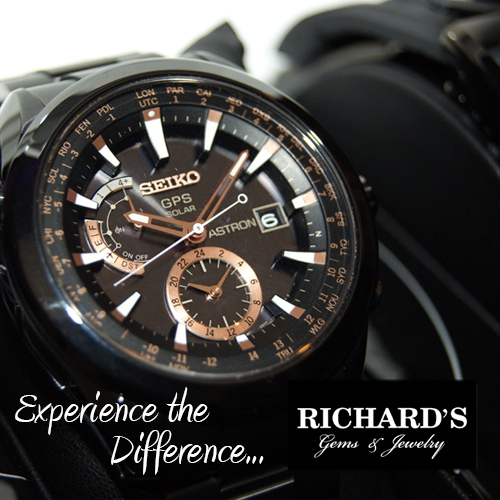 Great for Businesses looking for Major Exposure. Outsmart your Competitors with a Promo Banner today! 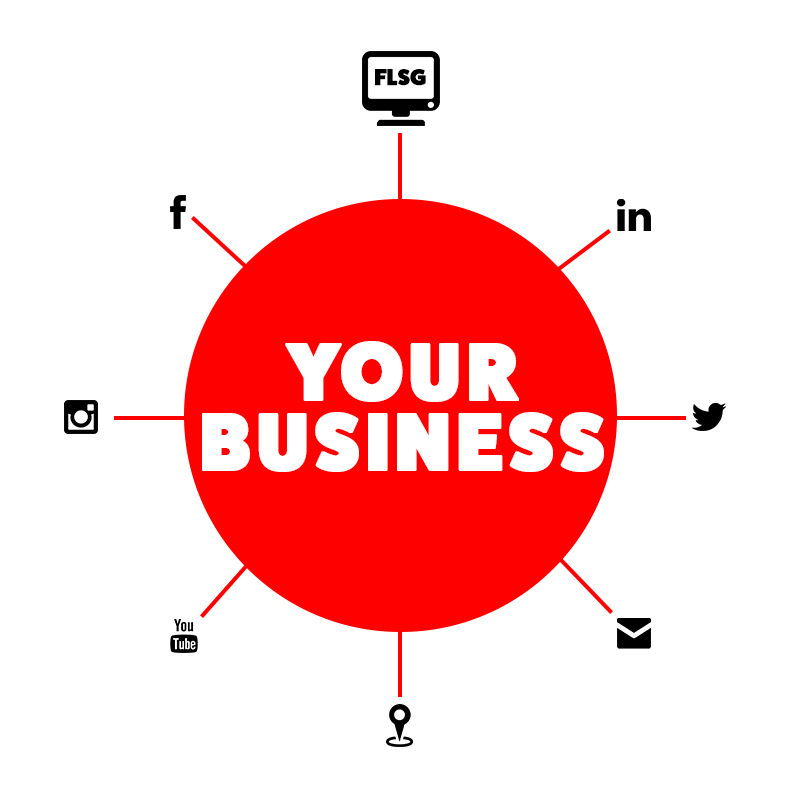 Your Business, Services or Professional Services are promoted across all Social Media platforms and our Website. 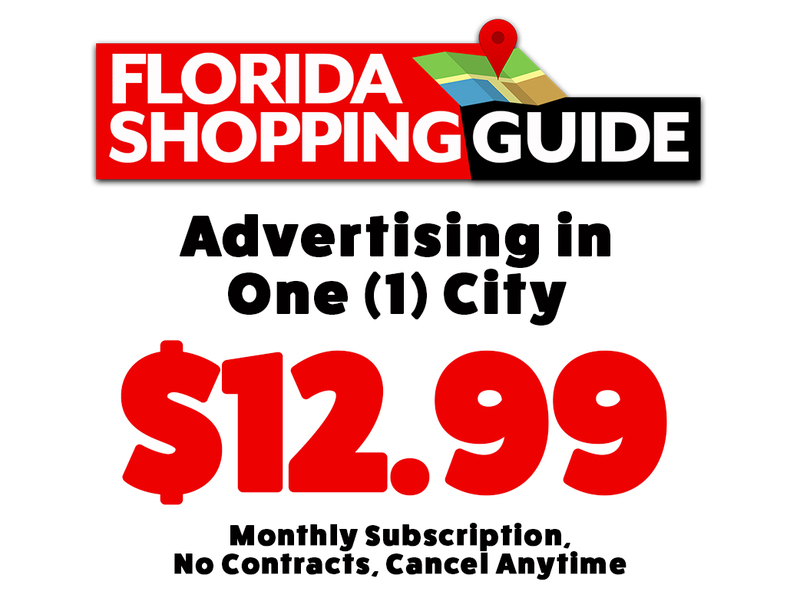 At Florida Shopping Guide, your business is the center of attraction. We place from 8 to 64 link directing to your Website, Social Media and Google Maps, improving your ranking on Serach Engines like Google, Bing and Yahoo. Thousands of new residents are moving across South Florida every day and you need to reach them, where they are...Online! 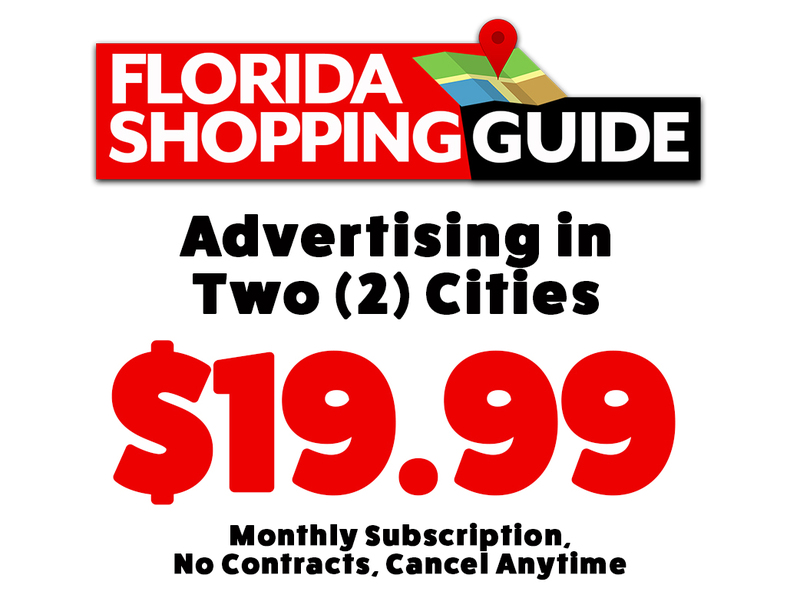 At Florida Shopping Guide our main goal is to promote Local Businesses to Local Residents. We create online exposure for your Business by keeping your company in front of the right customers. Did you know that 98% of local residents have a Facebook profile and use Google to find what they’re looking for? Business as we knew it, changed. Ask yourself, when was the last time you bought the newspaper? Why spend your advertising budget in media that customers don’t use anymore? Magazines, mailings and newspapers end up in the garbage can. The amount of people moving to South Florida is growing day by day. Customers are moving from different cities, states and countries. This represents big opportunities to all the local Business Owners, Service Providers, and Professionals in our communities. For new residents, it’s almost impossible to find your business, and if you rely on Google, you will be found only if you show on the first page. 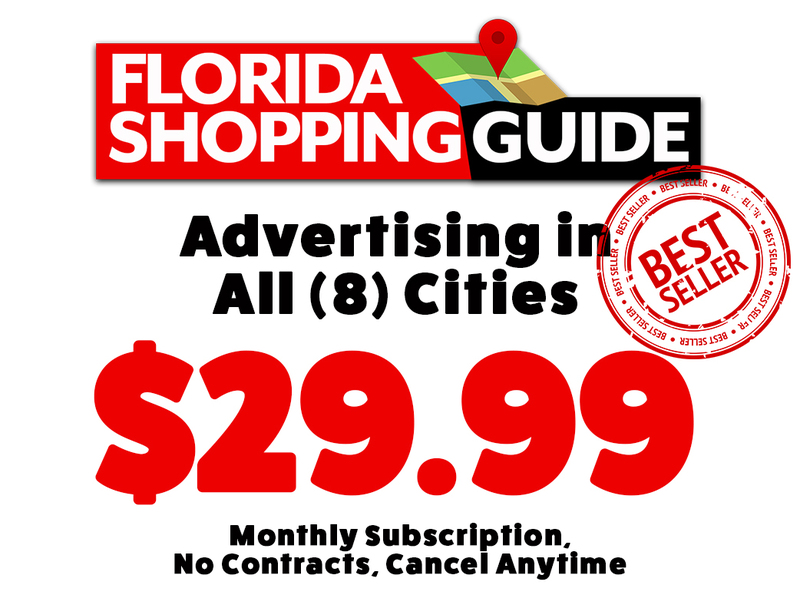 Florida Shopping Guide combines a series of algorithms and Social Media strategies to show your business to all your local new prospects. With over 50,000 local subscribers to our email list and targeted digital marketing to local communities, your business will have the exposure it needs. Best of all, starting from only $12.99 per month, that’s .43 cents x day, less than the cost of a soda! When a customer performs a search on Google, or any other Search Engine, results show up, and depending on your SEO Strategy (Search Engine Optimization), your business will be positioned, between millions of results. We target residential communities in your local area, based on customer behaviors, and help improve your SEO by linking back to your Website, Contact Page, Social Media, and your address on Google Maps. With the millions of Websites published every day, you need to be proactive on your SEO Strategies, and even if you are showing up on page one of Google, it’s really easy to be taken out by a business with better SEO knowledge.